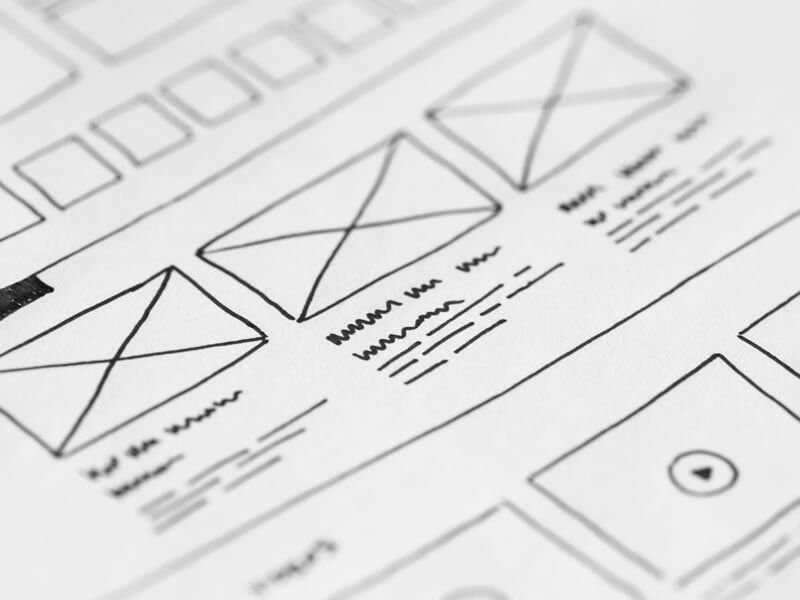 Design & code a website your audience will love. 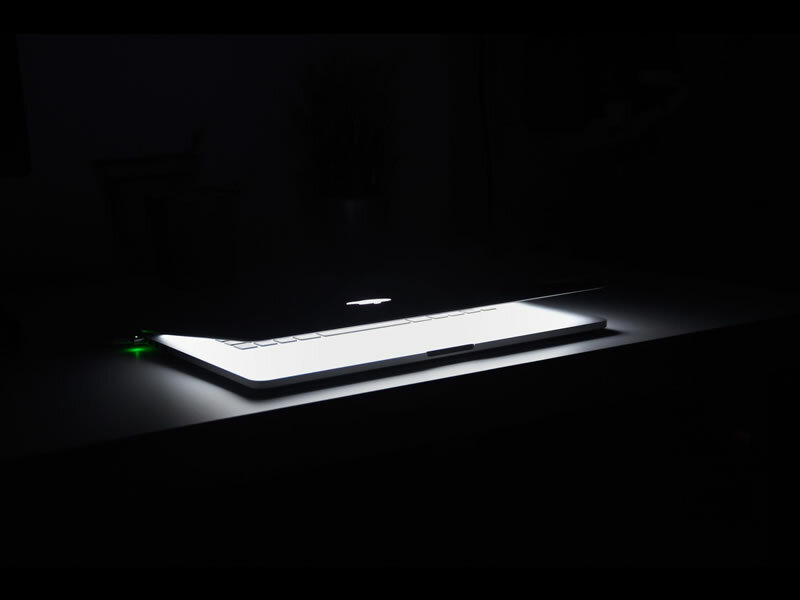 Need a website to bring to life your idea? Your business is great, but your website isn't? We can help. We are a small web agency based in Lugano, CH. 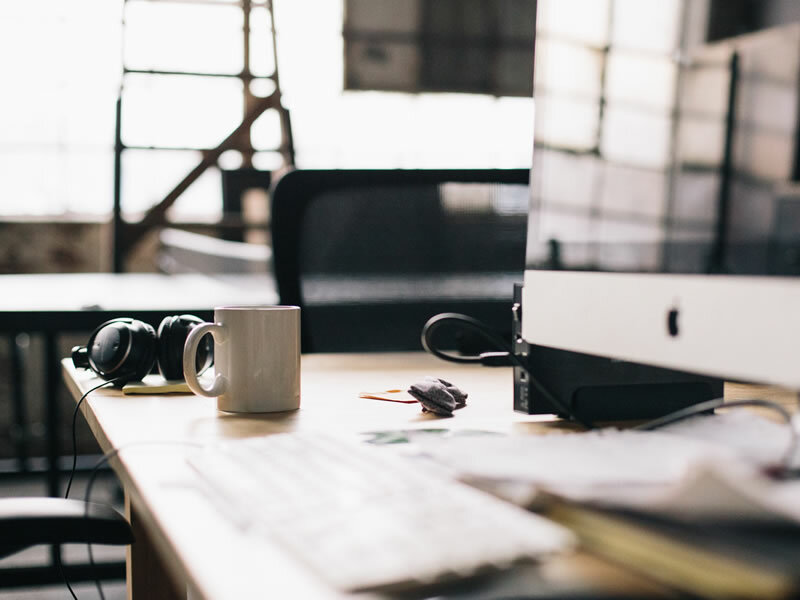 We work with our clients to connect with their target audience and communicate more effectively in the digital era with clean, user-centred and engaging websites. 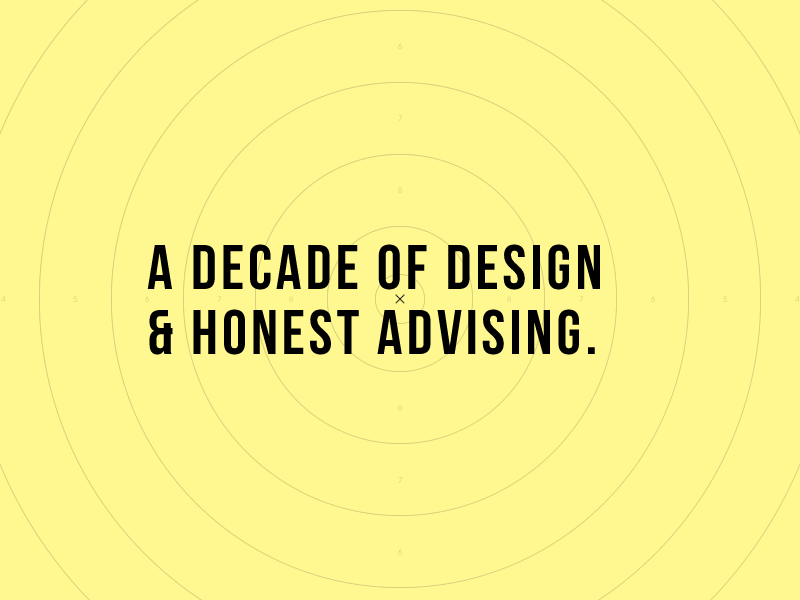 We do this because we love design, we enjoy working with good people, and we are allergic to ugly and ineffective websites. SEO optimised websites are our specialty. They are beautifully made. And perform beautifully. Sometimes we create logos and other branding stuff. We love to contribute to your success, take away your worries. Tell us your goals, we help grow your ambition into design strategy and arm you with an amazing website. Since 2009, we have helped our clients making the best use of their web presence and deliver their audience seamless and engaging user experience. 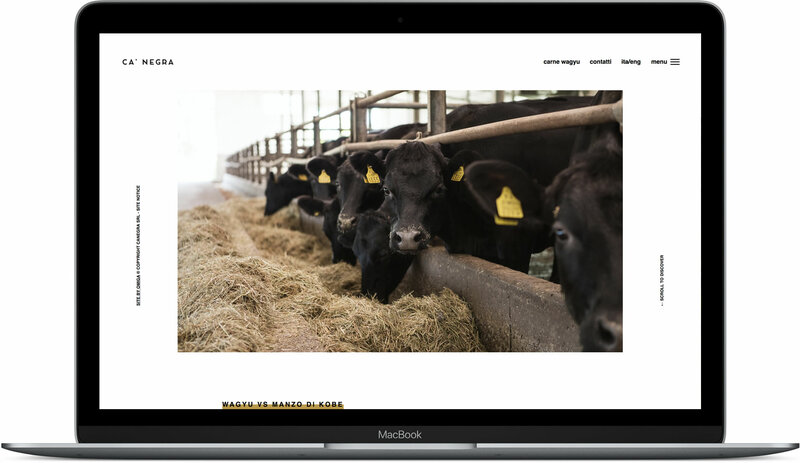 We recently helped Italy's first Wagyu breeder Ca' Negra redesign their website and grow their email marketing list. Have a project or idea in mind? Let's talk! Don't be shy - book your free consultation.